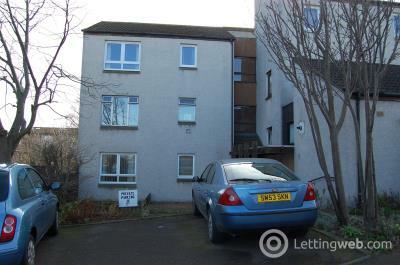 Rarely available fully furnished 3-bedroom 1st floor flat in the centre of Portobello. 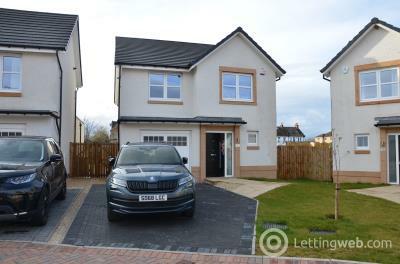 Speedwell Avenue is an immaculately presented, bright and spacious 3 bedroom end terrace house, situated within an exclusive residential development. 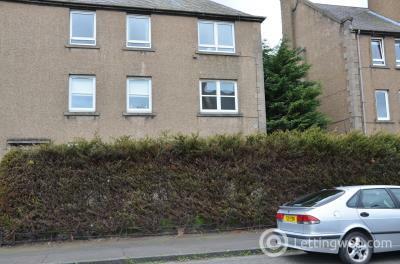 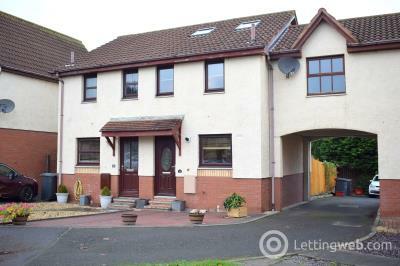 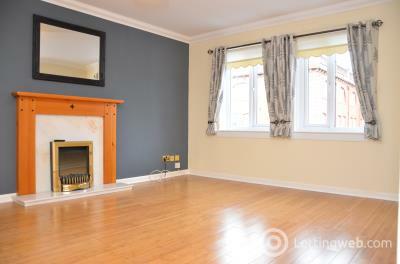 Attractive two bedroom property within popular residential area of Leith Links.